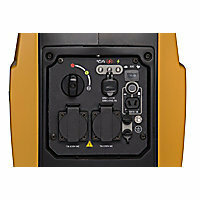 Clean, reliable power that out performs other generators in its class. 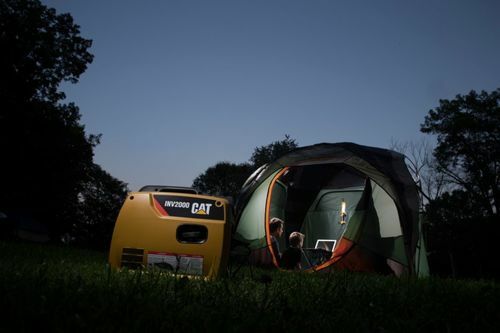 Power up your campsite, caravan or other outdoor activities with clean, quiet power from the Cat® INV2000. 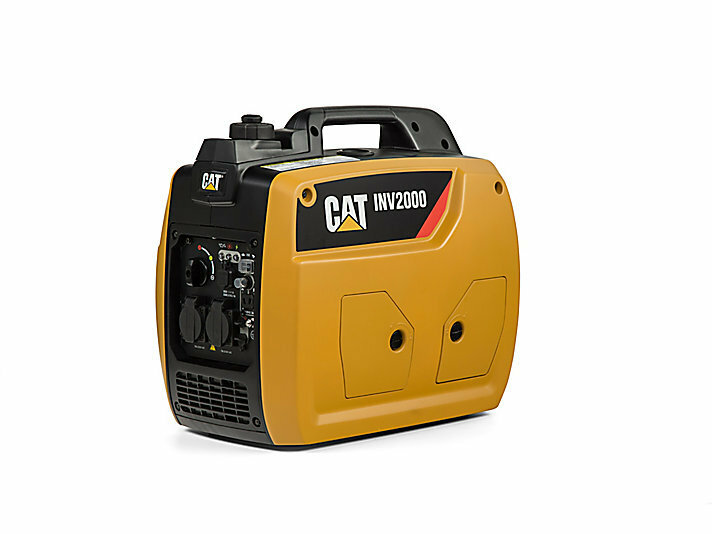 Inverter technology provides a high quality power that's safe for your sensitive electronics, you, your family and friends. 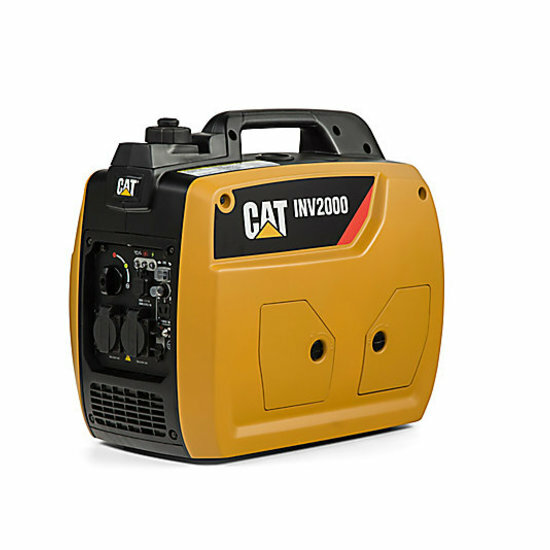 The INV2000 produces low sound levels, making it the perfect solution for your portable power needs. QUIET. SIMPLE. BUILT TO LAST. 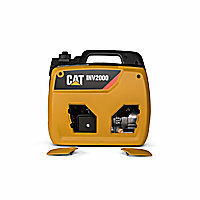 Cat Inverter Generators give you the comforts of a consumer product but the performance and build of a professional inverter. We guarantee it with the longest warranty in the category.